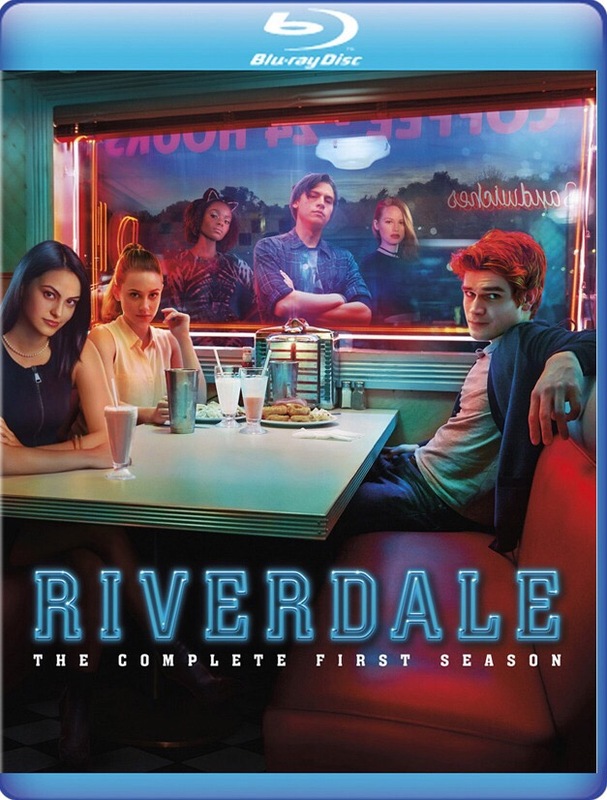 Riverdale: The Complete First Season will be released on Blu-ray and DVD on August 15 via Warner Bros. If you can’t wait, it’s currently streaming on Netflix. 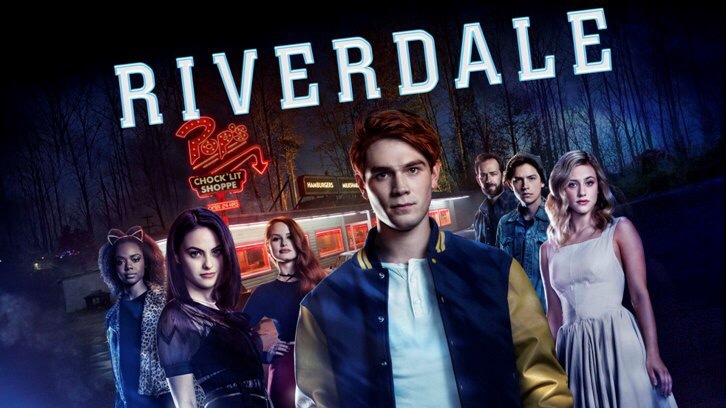 A second season is in the works from The CW. Special features are listed below.